The Testimonial extension allows Admin to manage Customer testimonials from the backend. 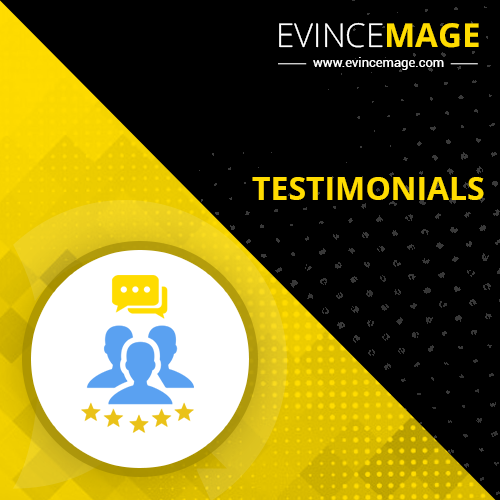 The Testimonial is a powerful extension that allows you to display and highlight customer testimonials in a pleasing manner. The Testimonial extension allows Admin to manage Customer testimonials from the backend. The admin can add, approve, modify and delete testimonial. It is easy to install, easy to configure and easy to manage. You can also modify its code easily for your usage. 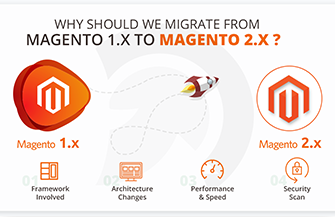 This Magento ColorSelectorPlus Extension released for free and it is compatible with all Magento versions from 1.5.1.0, 1.6.0.0, 1.7.0.0, or latest 1.9.0.1.